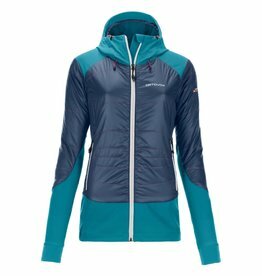 Elastic, lightweight and with optimum insulation: You'll never have to freeze on a ski tour, even in the biting cold and in stormy weather, because the Ortovox Swisswool ZEBRU JACKET for women from the SWISSWOOL TEC STRETCH series opens up a whole new dimension of lightness and insulation. 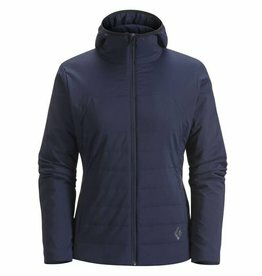 Following the adage “less is more”, the insulating ZEBRU JACKET for women combines low weight with increased insulation. 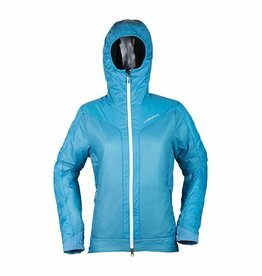 Because on the way to stormy, snow-topped summits you want to keep it light, but at the same time you also require insulation and protection. The small cuts in the new 70 g/m² SWISSWOOL LINING not only create elasticity, but also create pockets of air to provide additional insulation and therefore guarantee an ideal weight-to-insulation ratio. The Swiss wool is surrounded by flexible and breathable TEC-STRETCH material, to provide maximum freedom of movement without compromising on insulation. Thanks to this, the ZEBRU JACKET is wind and water-resistant and has an impressively small pack size. Thanks to its elastic waistband and cuffs, the ZEBRU JACKET for women sits perfectly no matter how you move. At the same time, the ergonomic cut of the insulating jacket guarantees the perfect fit and is therefore perfect for demanding ski tours. The bonded breast pocket has room for small items such as a map, cell phone or trail bar and can be easily accessed, even when wearing a backpack. What’s more, the jacket can be stored in the breast pocket (stow pocket) and can be fastened to a belt or backpack with the inner loop. This makes the ZEBRU JACKET perfect for you: Light weight, insulation and maximum freedom of movement will have you flying on your ski tour! Tec Stretch: Elastic, wind-resistant and extremely breathable. Ideal weight-to-insulation ratio (70 g/ m²): With a new processing technique for maximum freedom of movement and insulation. 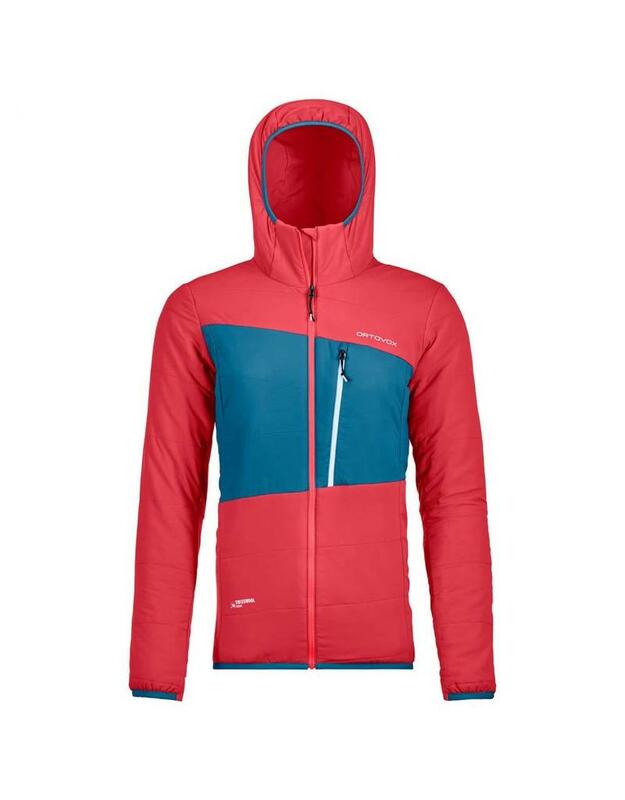 La Sportiva Estela 2.0 Primaloft Jacket has synthetic insulation warmth for all climates. 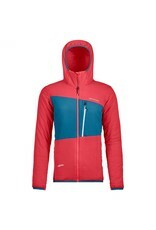 It is insulated with 2 different weights of PrimaLoft Gold fibers. Available in 2 colors.